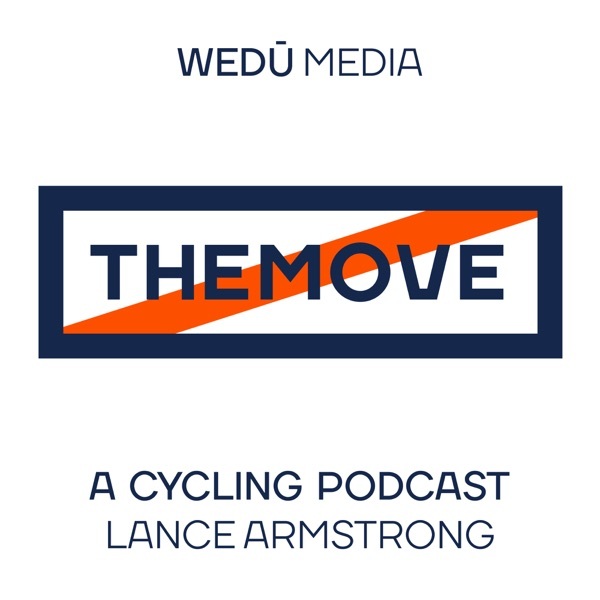 THEMOVE Podcast of The 2018 Tour de France presented by PATRÓN is back for Stage 4. It's day four of the TdF and Lance and JB are back. Lance recaps yesterdays action and also speaks to the women's racing scene not only in the U.S. but globally. Catch today's highlight and get ready for tomorrows action. Guess who Lance has picked for Stage 5? Special thanks to our sponsors over at ONNIT and follow the link to find out more about the ONNIT6 program. Also big thanks to our friends at High Brew Coffee and PowerDot! Amazing stuff! Last but not least! Do you want to get an even closer look into the action? Go to wedu.team and check out all we have to offer with our Season Pass Membership... Because WHO DOES? WEDŪ!